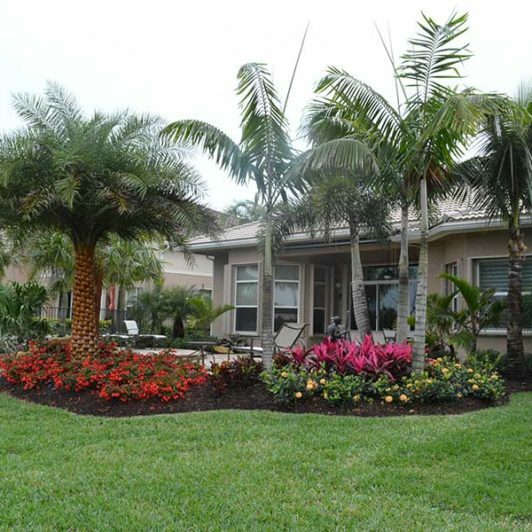 At Sanctuary Gardens, we provide high quality, bird’s eye view perspective designs. We offer hand drawn designs and computer aided designs. We work closely with our clients to establish what their needs are, understand what they ultimately want, and create a design incorporating everything that was discussed at the initial quote. 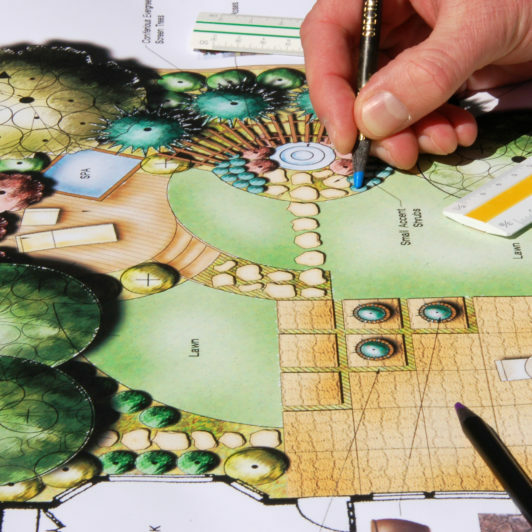 Using a combination of these elements, we are able to create a truly unique garden space. We have many repeat customers and work through recommendations from having an excellent and established reputation. We work on wide range projects, from domestic gardens, residential gardens, commercial gardens, farms, large country estates, to regular maintenance for large conservation groups. Check out our Testimonials page and see what clients write about us. Copyright © 2016. Sanctuary Gardens - All Rights Reserved.